São Miguel Vibrant City Life Meets Tranquil Countryside! From the vibrancy of city life with its museums, churches, and palaces of art and historical treasures, to the tranquility of lush green countryside punctuated by colorful flowers and volcanic lakes, São Miguel makes the perfect holiday destination. 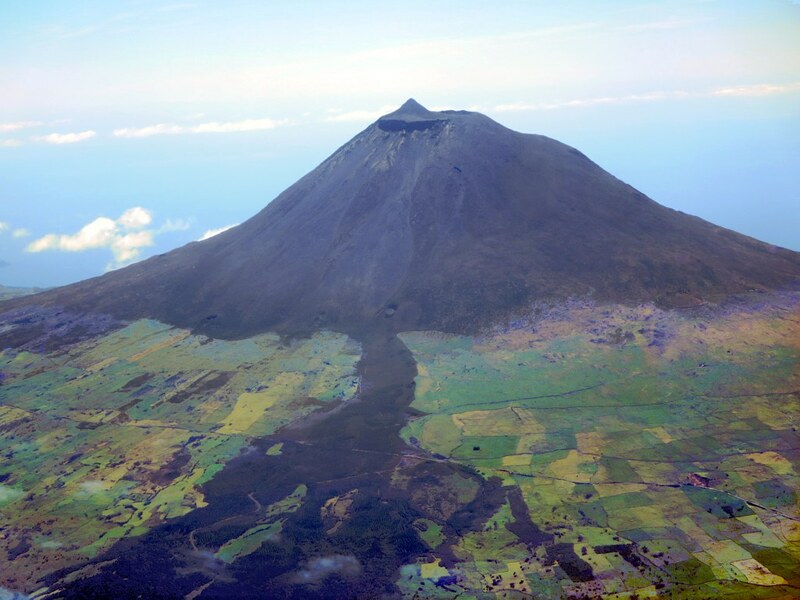 São Miguel is the largest island in the Azores archipelago and maintains a charm typical of the islands, where life is polite and unhurried. 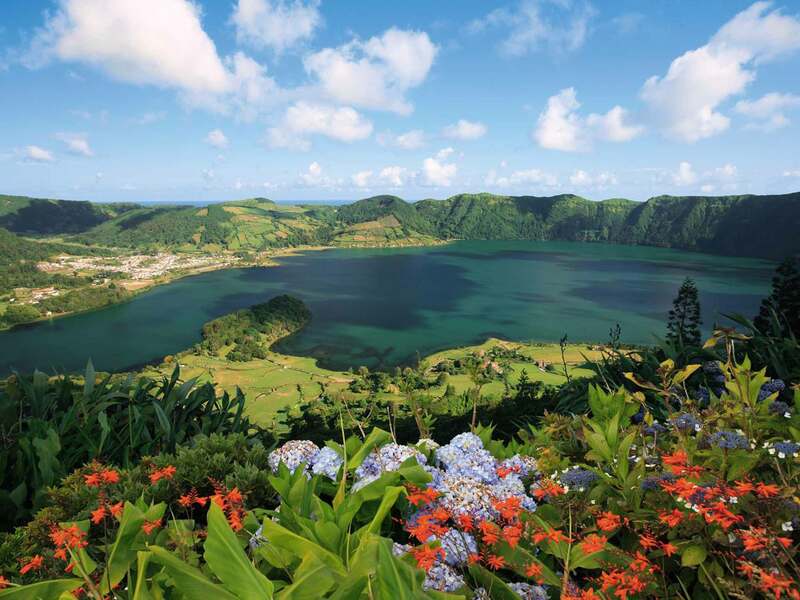 The island is composed of two volcanic ranges with three stunning crater lakes: Sete Cidades, Furnas, and Lagoa do Fogo. Sete Cidades, a green, fairytale-like crater with its twin lakes is almost ten miles in circumference while Lagoa do Fogo is the most remote of the lakes set within an imposing mountain range. Through the city gates of the bustling Azores capital, Ponta Delgada lies a traditional center home to some beautiful examples of Portuguese architecture dating back to the 17th century. A whole day can easily be spent here visiting the museums and churches and sampling the local delights of pineapple, cheese, wine, fresh fish and liqueurs. 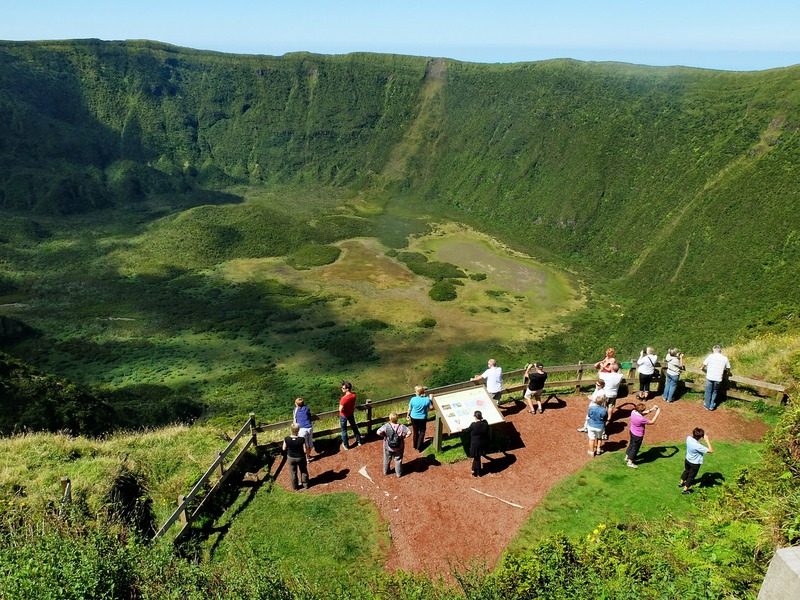 Whether you like golf, hiking, walking or cycling, there is a wealth of things to see and activities to do on São Miguel. You’ll surely find scenes of untouched beauty as you explore this magical island. The best way to get to Sao Miguel is by plane. There are daily flights from Lisbon and non-stop flights from Boston. SATA, the regional airline, flies daily to the other Azorean islands. From May to October, travelers can get to the other islands by ferry. Searching for Hotels in San Miguel Island? 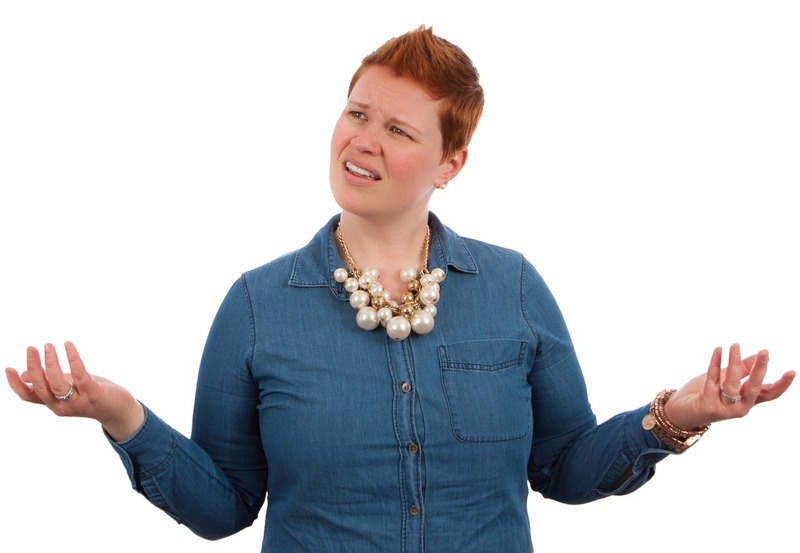 Check our selection and if needed, you can reach us for more detail here. The Hotel Colegio, located in the center of Ponta Delgada on S. Miguel Island, is in a historical 19th-century building that has been used in several important capacities over the years. Before it was converted into a hotel, this building was once a well-respected school and, more recently, served as a fine music academy. This building is considered both architecturally and culturally valuable. The architecture and design details are strongly influenced by the typical masonry and local basalt work which is most evident in the ornamentation of the main doors, the windows, the staircase, the arches and the stone slab flooring. 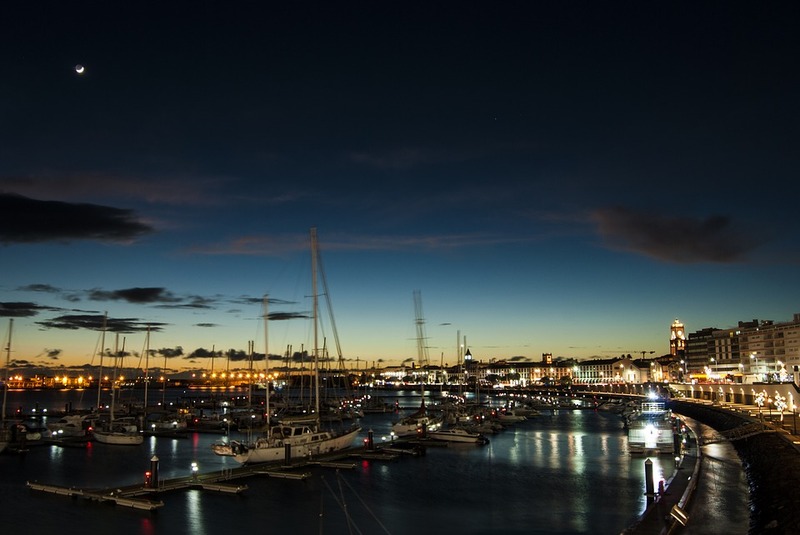 Across the marina and the Port of Cruises, in the center of Ponta Delgada in S. Miguel Island, Hotel Marina Atlantico offers a superb view of the ocean and the horizon which is colored by boat masts and flags. Hotel Marina Atlântico embodies a ship with high mast resting on the shore. Arguably one of the best hotels in town, its luminous and modern decor is inspired by nautical motifs which invite you to have a serene and unique experience. A first class health club is also available for guests to use! Hotel Marina Atlantico tips: children up to 16y sleep for free in the parents room in extra bed (max.1 per room). Complete your evenings at the “À Terra restaurant” where the ambiance is relaxed and enjoyable and you can sample a variety of drinks and snack on light meals. Azor hotel tips: Pool with view, rooftop pool and outdoor pool (seasonal). Children up to 16y sleep for free in the parents room in extra bed (max.1 per room). Free wifi and free parking on site. Sete Cidades – Lagoa das Sete Cidades is a beautiful glassy green and blue body of water within a caldera northwest of Ponta Delgada. 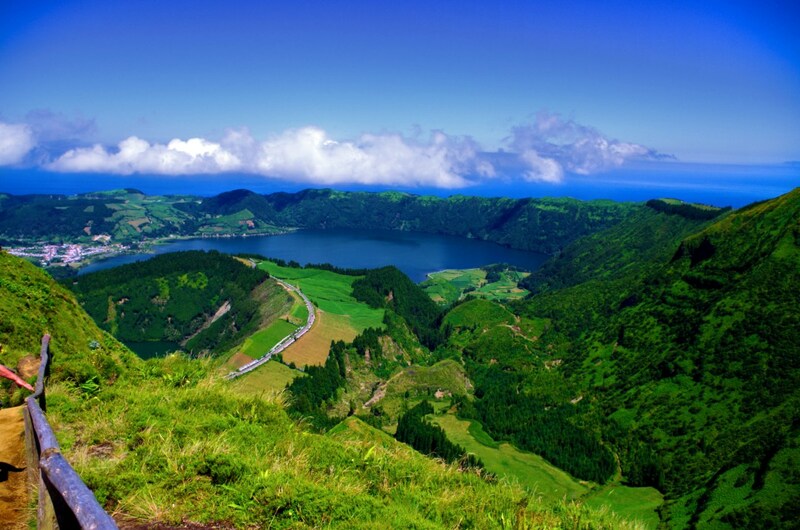 Sete Cidades has two lagoons (one green and one blue) and is storied with myths and legends. Stop at the viewpoint on the northern edge of the caldera and admire the lagoons of Carvao and Canario. It is also worth stopping at the viewpoint of Vista Rei which lends a panoramic view over the lagoons and Sete Cidades. Go down to the village and the lagoons stopping at the viewpoints of Cerrado das Freiras and S. Tiago lagoon. 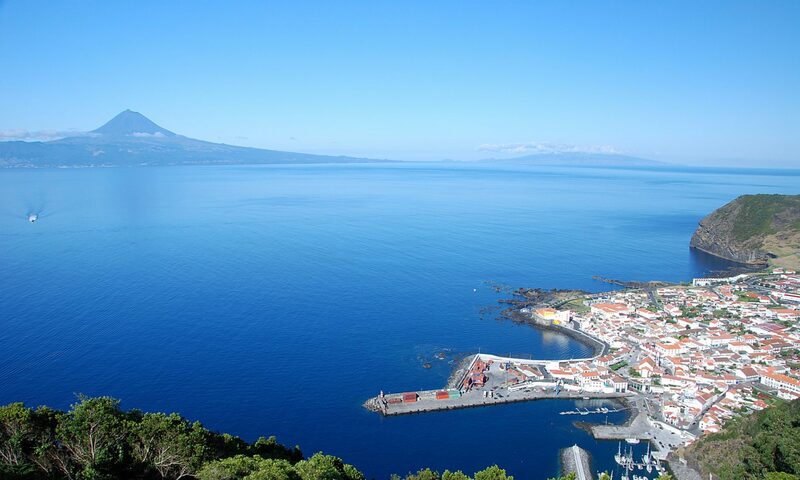 Ponta Delgada – Ponta Delgada is a flat town that stretches along a bay on the island’s south coast. Founded in 1533, the parish church of São Sebastião is notable for its Manueline façade and two outstanding Baroque doorways, as well as an impressive high altar of carved cedar wood. Occupying the former monastery of Santo André, the Carlos Machado Museum portrays the development of the region’s fishing and farming industries over the centuries. Furnas – Lagoa das Furnas is an active caldera with steam vents, mud pots and geysers where locals cook food in earth ovens available in picnic areas. 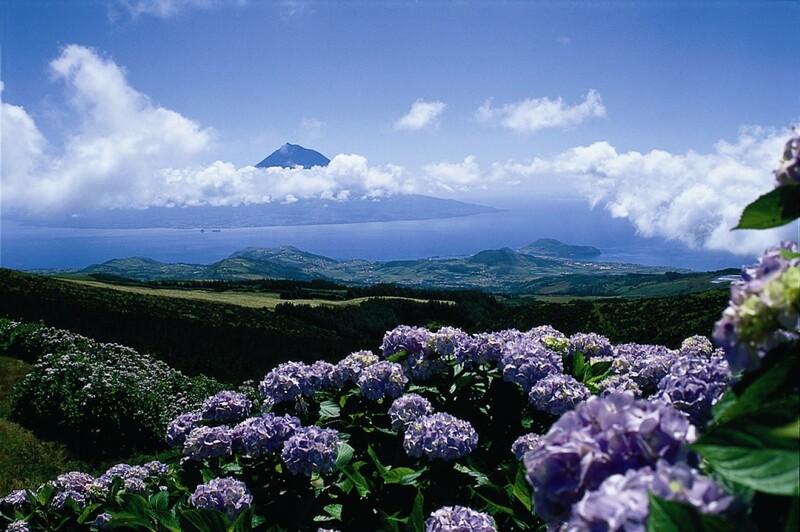 Pay a visit to the fumaroles, the lagoon and the park of Terra Nostra which includes a beautiful botanical garden. Between noon and 3pm, you can catch the men removing a famous meat casserole from the earth ovens. Once all the casseroles are removed, they are delivered by truck to all the local restaurants where you can taste the traditional dish. Lagoa do Fogo (Fire Like) – Lagoa da Fogo is a beautiful caldera lake which rests high up in the mountains. It is treasured for its dramatic views and white sand beach. Some of the specialties on the island include: caldo azedo, torresmos de molho de figado, assado misto, roasted or stewed octopus, and lapas de molho de afonso. Visitors should be sure and try the different cheeses the island has to offer: soft cheese, dry cheese, and fresh cow milk cheese. The pineapple of Sao Miguel is a must at the end of a meal. Vinho de Cheiro (a kind of strawberry wine) is produced on the island and is the most famous wine produced in the Caloura region. Worthy of a mention are the liqueurs, namely the pineapple and passion fruit liqueurs. The tea produced at Gorreana and Porto Formoso is also a much-appreciated drink. The festival in honor of Senhor Santo Cristo dos Milagres takes place annually on the fifth Sunday after Easter and constitutes the greatest religious celebration, not only for the residents of Sao Miguel, but for all the people of the archipelago. Another manifestation of the faith of the people is the Procession of Senhor dos Enfermos, which takes place in several places on the island on the first Sunday after Easter. The procession that takes place in Furnas is very beautiful as it passes through the streets covered in carpets of flowers. There’s plenty more to see in Sao Miguel, but some you need to see it in person.